PORT ARANSAS, Texas – Researchers are gathering today at the University of Texas Marine Science Institute to share information about their projects at Aransas National Wildlife Refuge (Refuge). 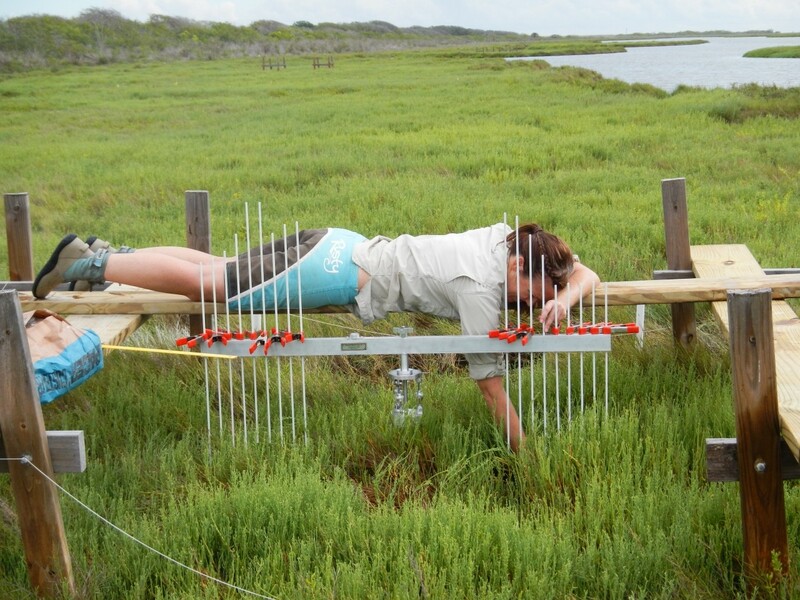 The Mission-Aransas Reserve and the Aransas National Wildlife Refuge are hosting a symposium highlighting research efforts that are currently ongoing in the Refuge. It is featuring presentations from researchers who are permitted to conduct research within the Refuge. The researchers are discussing topics such as mangrove expansion, coastal ecosystem function, Whooping Cranes and freshwater use, evaluating land and vegetation change, marsh monitoring, and prescribed burn impacts. Participants are learning about information on research projects goals, methodologies, and any results that can be shared. Participants are also providing their input to a discussion about how to better connect research goals and projects within the Refuge.